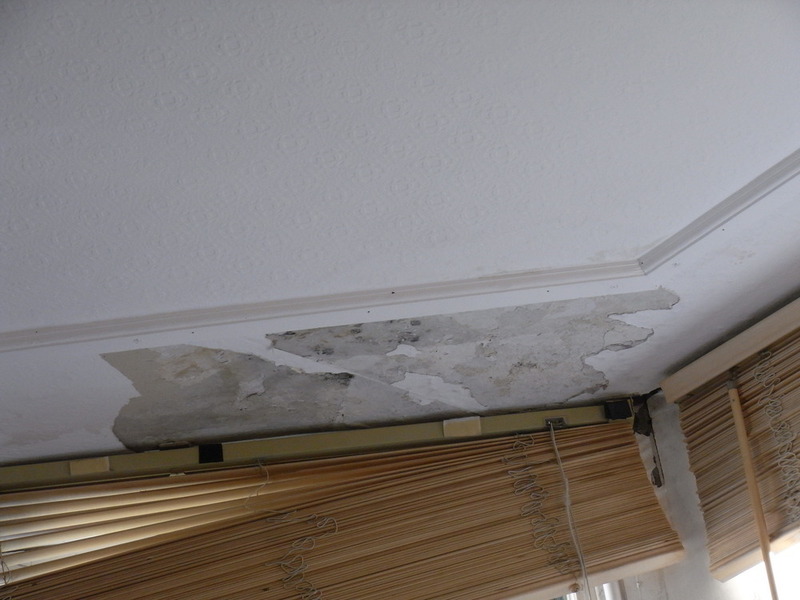 Replace an area of plasterboard on ceiling (approx 80cm x 30cm) damaged by water (leak now fixed) & end of one joist. No plastering required as we will paper over board. Arrived on time, job was finished well and cleaned up after.